NEW CITY AND DATES ADDED! A bold, highly-theatrical take on the moving tale of the scorned bell-ringer Quasimodo, the beautiful gypsy Esmeralda, and the dashing Captain Phoebus (played by Eric Kunze) in 15th-century Paris. From the Oscar-winning team comes a lushly scored retelling of the epic story of love, acceptance, and what it means to be a hero. Based on the novel by Victor Hugo and songs from the Disney animated feature, The Hunchback of Notre Dame showcases the film's Oscar-nominated score with new songs by Menken and Schwartz.. An emotionally rich score and powerful story make The Hunchback of Notre Dame an instant classic. Audiences will be swept away by the magic of this truly unforgettable musical. 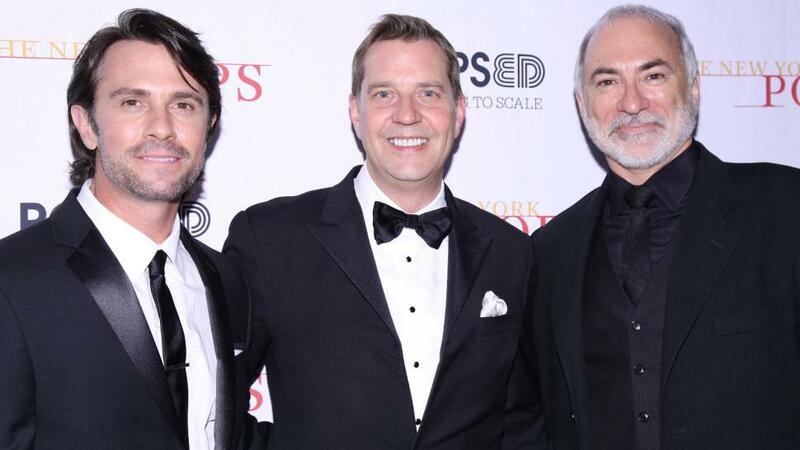 Patti LuPone, Jesse Tyler Ferguson, Jeremy Jordan and Norm Lewis were just a few of the bold-faced names on hand for “Do You Hear The People Sing,” a musical tribute to Boublil and Schönberg which also marked the 33rd birthday of the New York Pops orchestra. Material from the French songwriting team’s lesser-known shows, “Martin Guerre” and “The Pirate Queen,” blended into the set seamlessly. Fans also had the chance to witness some rare, possibly even once-in-a-lifetime duos, like original “Miss Saigon” star Lea Salonga singing with Eva Noblezada, who will star in the highly anticipated Broadway revival of the musical next year. 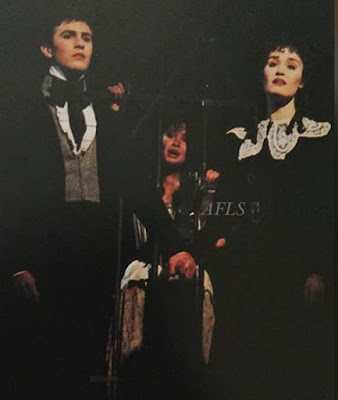 Later in the show, Salonga and LuPone were both on hand to sing the “Les Mis” ballad, “I Dreamed a Dream,” with Stephanie J. Block. Hearing the three voices blend seamlessly, one couldn’t help but wish the three stars would team up for a Fantine girl group. 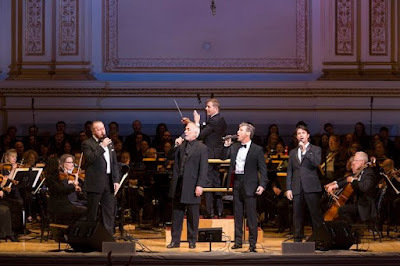 That number was followed by an impeccable rendition of “Bring Him Home,” sung by four actors – Eric Kunze, Robert Marien, John Owen-Jones and Hugh Panaro – who have all played Jean Valijean over the years.